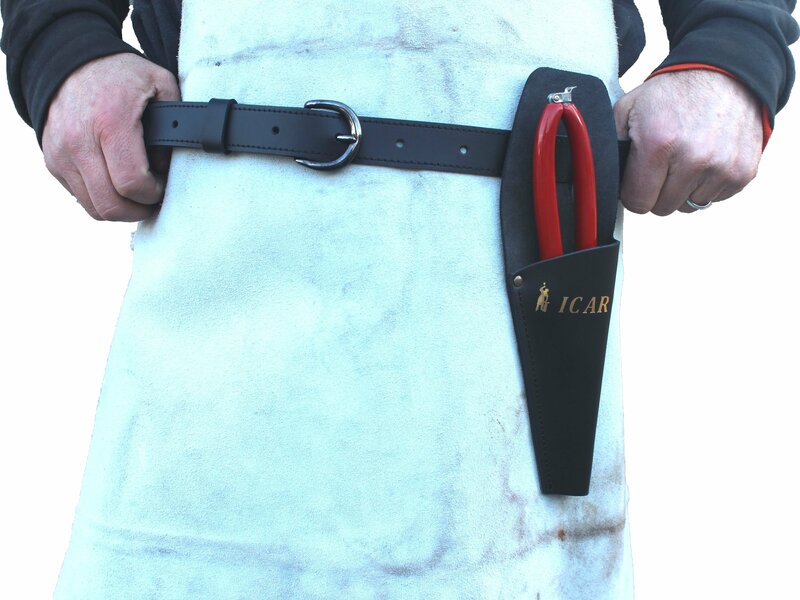 Don't you know where keep you ICAR Pad Shears? Don't you want ruin them, but you don't know where keep them? 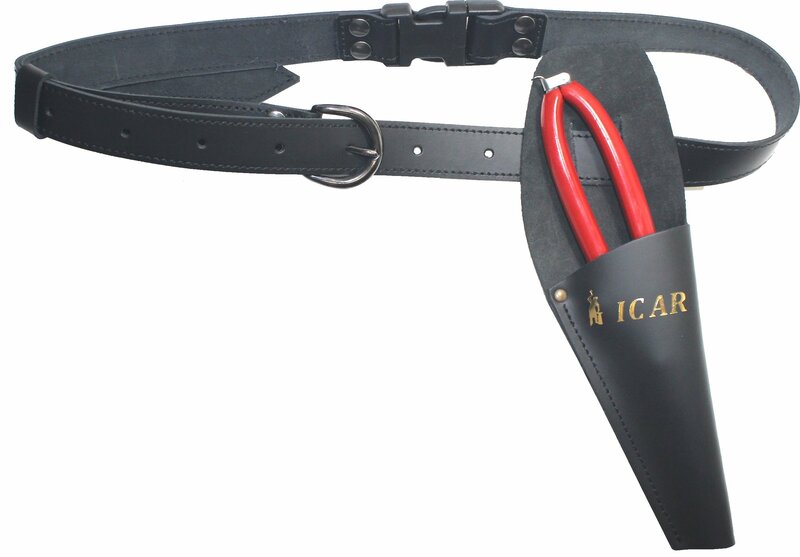 Try our ICAR Thunder Sheath! 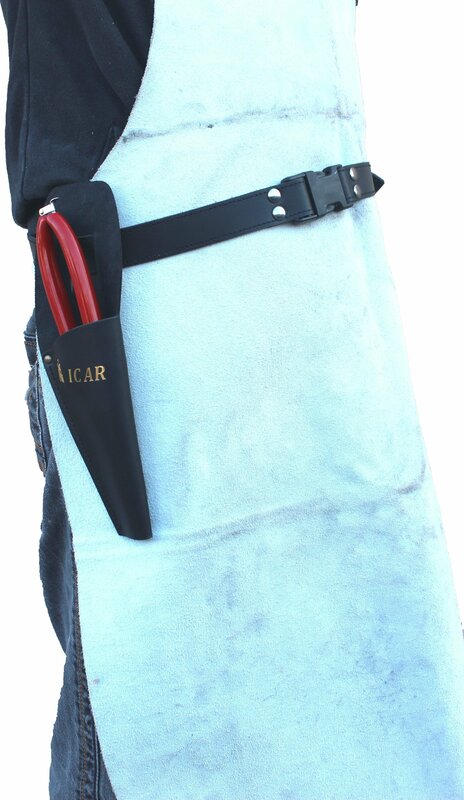 It is realized with the best Tuscany leather! It is resistant and soft at the same time, you can only make a good impression!